I've got a bunch of pic's and video I'll post once I get home where I have a much better WiFi signal. 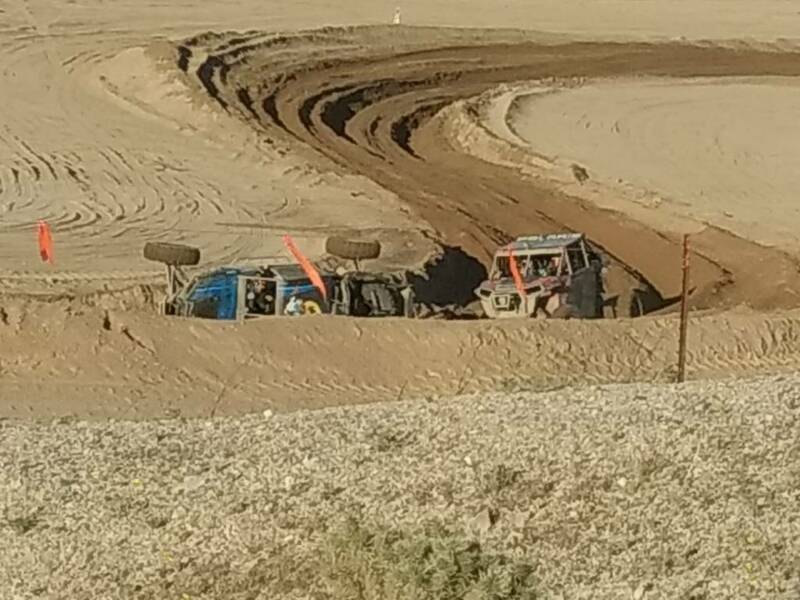 I should have good video of the entire course on my GoPro's. 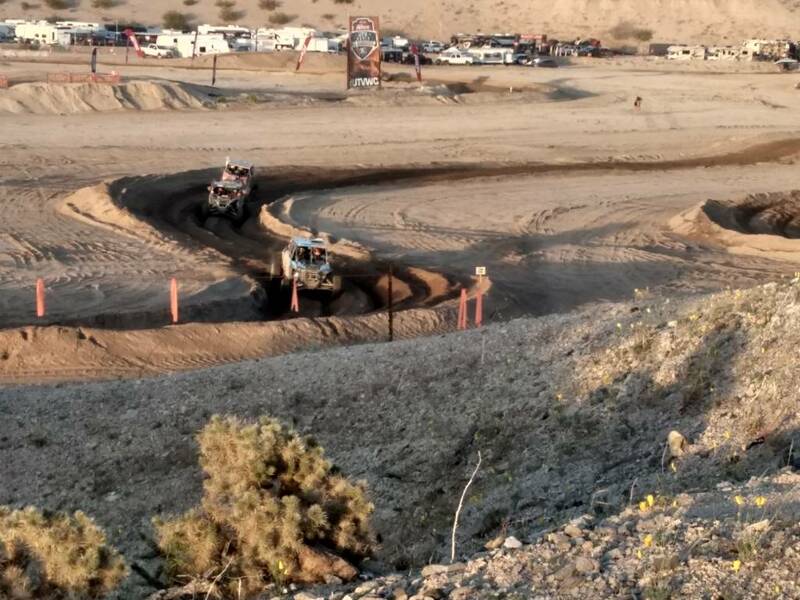 Fellow Aussie Brett Comiskey in his X3 won the unlimited class again, backing up his win here from last year, and carrying on from his class win at the Mint 400. I actually traveled over for the Mint to spectate, and had a fabulous time. It was getting later , just dusk so we left since we needed to get back down to Avi Casino..
LBR and I had a great time.. Looking forward to next year and now we know the in and outs to stay. It was great meeting you guys also. I really appreciate all the info you shared on where to camp and during the race. You guys are a lot of fun and I hope our paths cross again. Hey Jim it was great meeting you at the races. Had a great time at the races. 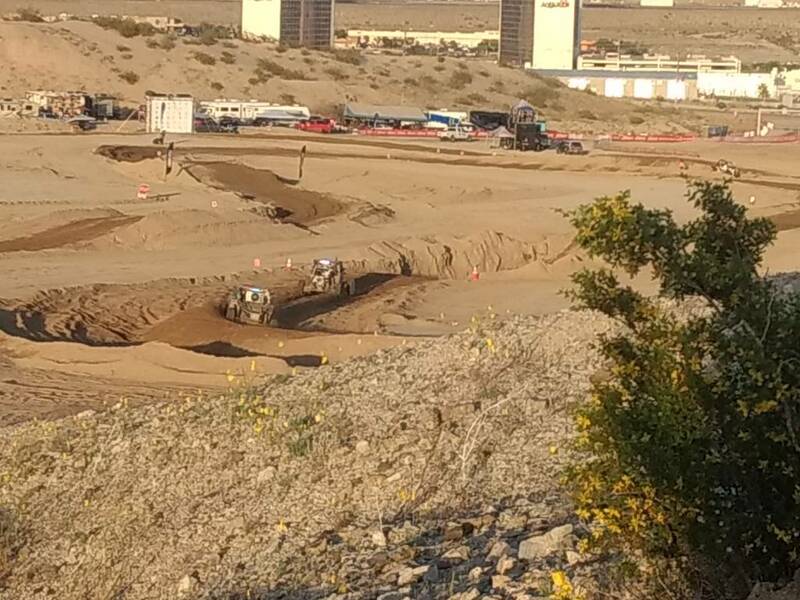 This was my first UTV race to watch and it was awesome. Can't wait for the next one.